Niseko has earned its position as the No.1 snow resort in Japan. Attracting snowsports enthusiasts from all corners, the region averages 15+ metres of powder snow every season. The Niseko United Ski Resort features groomed runs and winding trails for skiers and snowboarders of all abilities. Niseko is a classic example of old meets new. Students will experience Japanese culture and customs through a number of traditional activities and attractions around the village. Touchdown in Sapporo After a stopover in Tokyo, arrive in Sapporo and head to your accommodation in Niseko Village. First lesson Find your feet during your first lesson, with the help of your instructor. Second lesson Build upon your abilities during your next snowsports lesson. Shinto Shrine Learn about Japanese heritage and various sacred objects at the Shinto Shrine. Third lesson Learn new techniques in your morning lesson and challenge your abilities with friends. Afternoon snowsports Spend the afternoon perfecting your technique and taking on new runs and trails. Forth lesson Carve up the deep Japanese snow in another lesson. 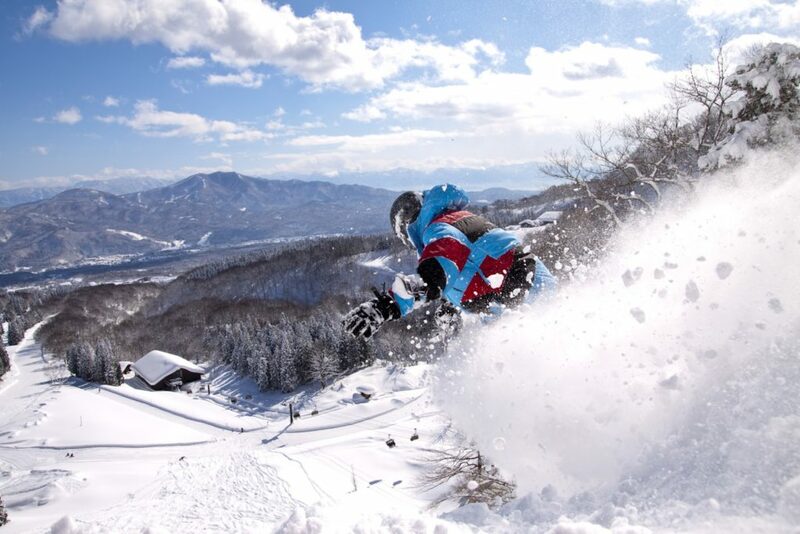 Afternoon snowsports Further explore the mountains in Niseko Valley in your free time. Optional activity: Night skiing Experience the excitment of skiing the illuminated runs at night. Fifth lesson Experiment with new techniques in your lesson. Traditional Ramen House Visit a traditional ramen house for a warm hearty meal, perfect after a day of snowsports. Sixth lesson Refine your snow skills and marvel at Mt Yoti during your lesson. Afternoon snowsports Continue riding and building your expertise on the slopes. Evening activities This evening is a great opportunity to shop for souvenirs and gifts for friends and family in the many shops throughout Niseko Village. Final lesson Soak in Niseko’s picturesque scenery in your last lesson. Afternoon snowsports Enjoy free time to ski the mountain. Thank you for your interest in our WorldStrides Niseko Culture and Snowsports Tour Tour! Please tell us a little more about yourself so we can get you sent to the right place.